Again I ask. 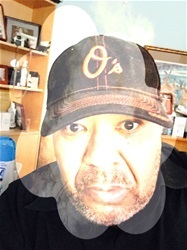 I see that the Cowboys signed a QB not named Colin,the Ravens signed a guy who worked check out and bagged at Kroger's, the Jets don't have a QB of note, the Jaguars QB's can't bust a bunch of 🍇, the Bears QB's will draw the Chicago fans hate, the Texans and the Browns have QB's without slates in this league that won't rate. So tell me now and prove me wrong. 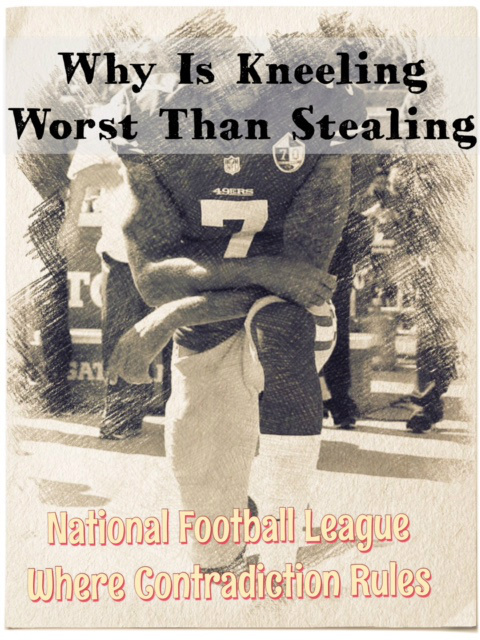 It seems that in this league kneeling is worst than stealing and in the owners eyes kneeling equals to illegal double dealing. Sign the man and let him play. Until you do we'll stay away!! !